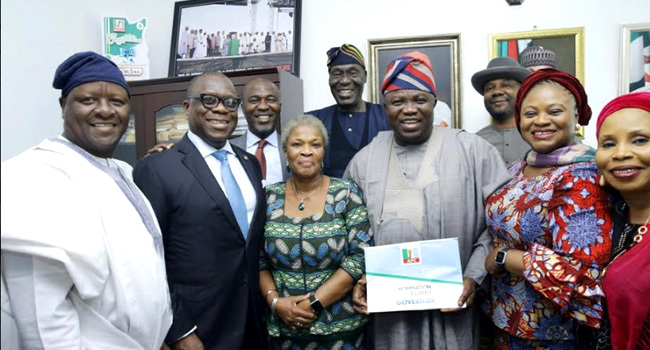 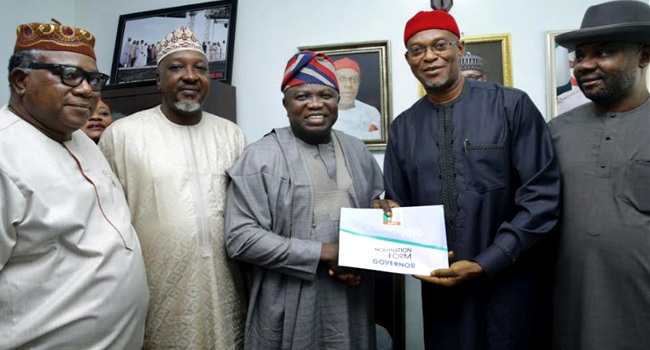 Lagos State Governor, Akinwunmi Ambode, has picked up second term nomination form seeking re-election into office. 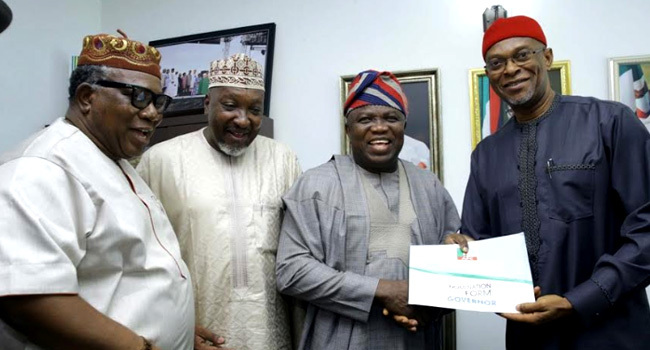 The governor picked up the form on Monday at the All Progressives Congress (APC) secretariat in Abuja. 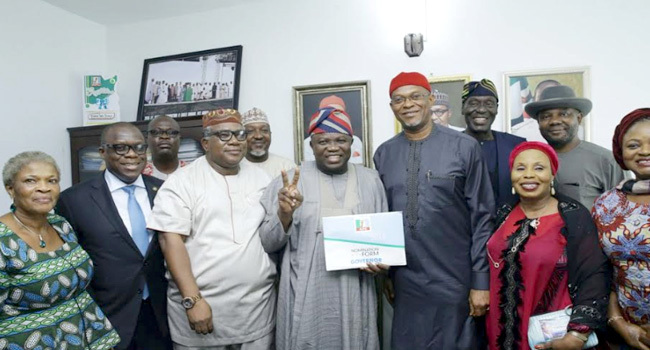 He was received by the party’s National Legal Adviser, Babatunde Ogala and the National Organising Secretary, Emma Ibediro at the party’s secretariat.